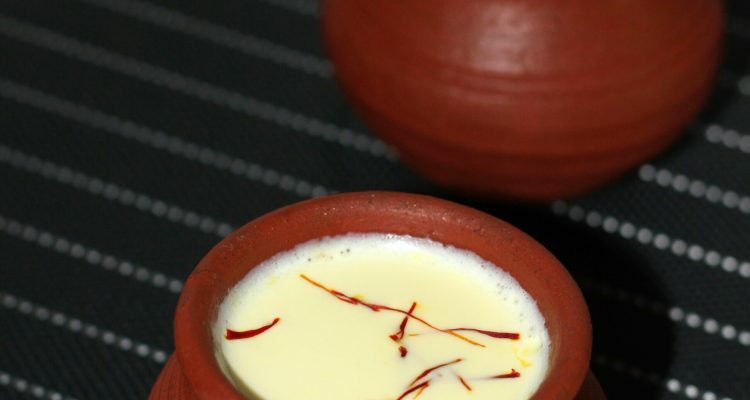 Badam milk, a tasty and nutritious almond milkshake flavoured with saffron and cardamom. This papaya and orange juice is loaded with antioxidants, vitamin A and vitamin B which will nourish your skin and boost your immunity. 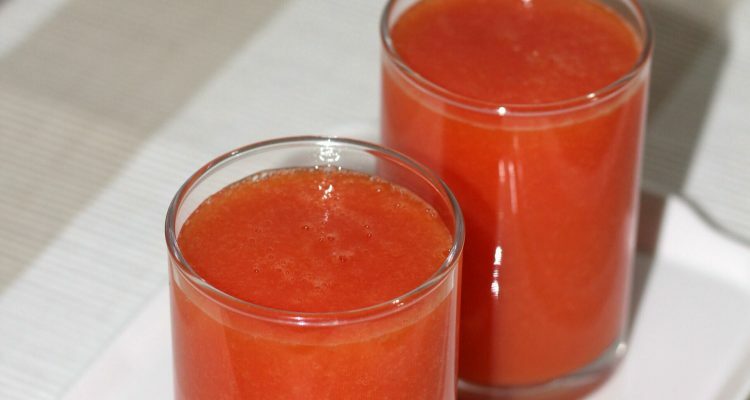 You will definitely love this juice, even if you don’t like papaya. Mango milkshake, the yummiest milkshake i have ever had! 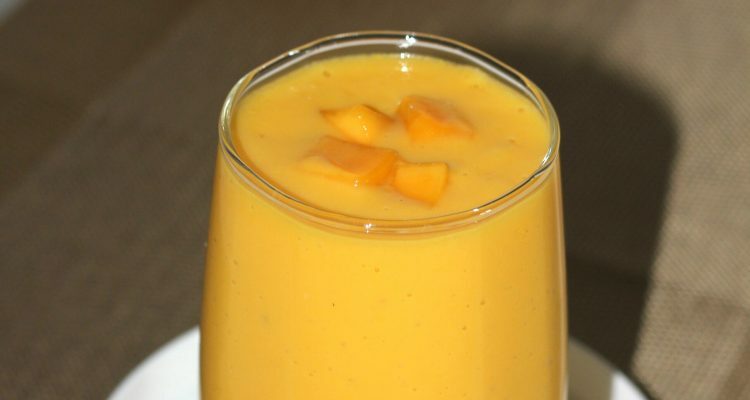 This is a rich, creamy drink using mangoes and milk.